If you’re in London this weekend, you can enjoy a night of fun, film, dancing and fifties fabulous-ness at one of the city’s best kept secrets Whirled Cinema. Not only this, but your night out will be benefiting The Reader Organisation! Maggie Roy, a kind and generous friend of The Reader Organisation, has arranged this Big Night Benefit to raise money for our work in London and around the UK. 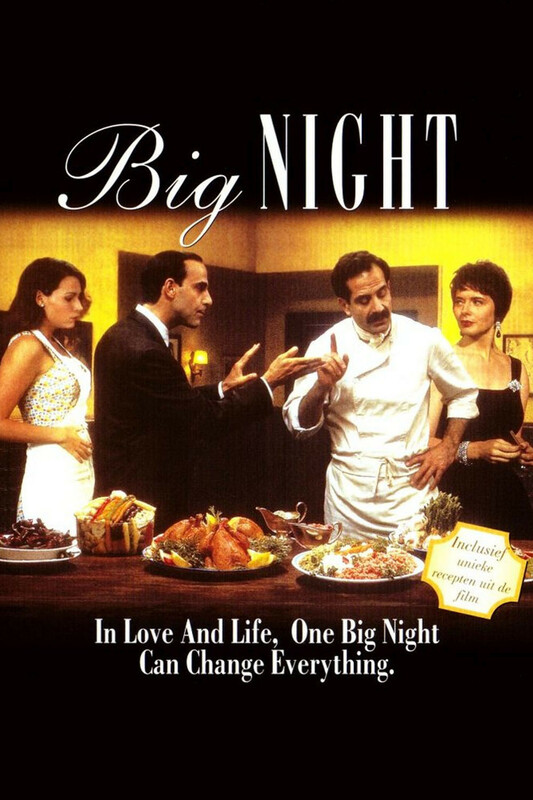 Come along and kick-start your night with a classy cocktail, enjoy a screening of ‘Big Night’, an Italian Feast of a film about love, family and food, then turn the music up to dance the night away. Fifties-style glad rags are very welcome – we look forward to seeing you there! Advance Tickets: £10.Visit our website to find out how to reserve your place. Previous Previous post: Help us build a City of Readers!